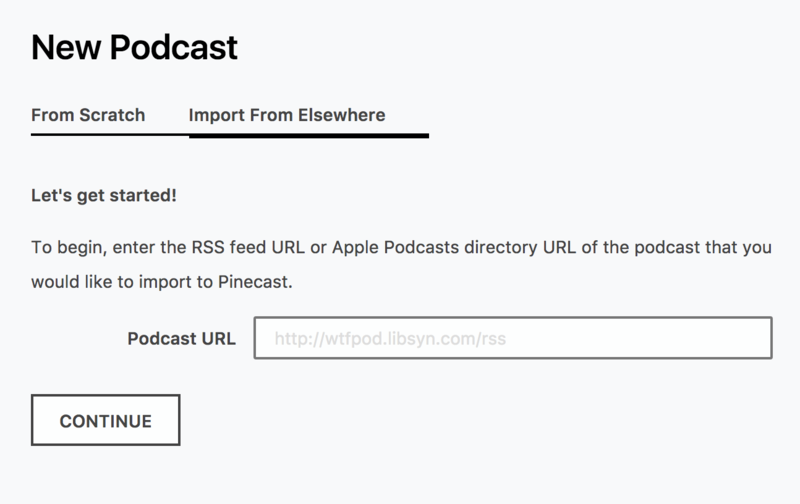 If you already have a podcast, switching to Pinecast is easy. All of our paid plans feature the podcast import tool. You can find it by clicking New Podcast on your dashboard, then switch to the "Import from elsewhere" tab.  If you are importing from Soundcloud, you should use your Soundcloud RSS feed URL. You can do that by visiting your Content Settings page and copying the "RSS Feed" URL.